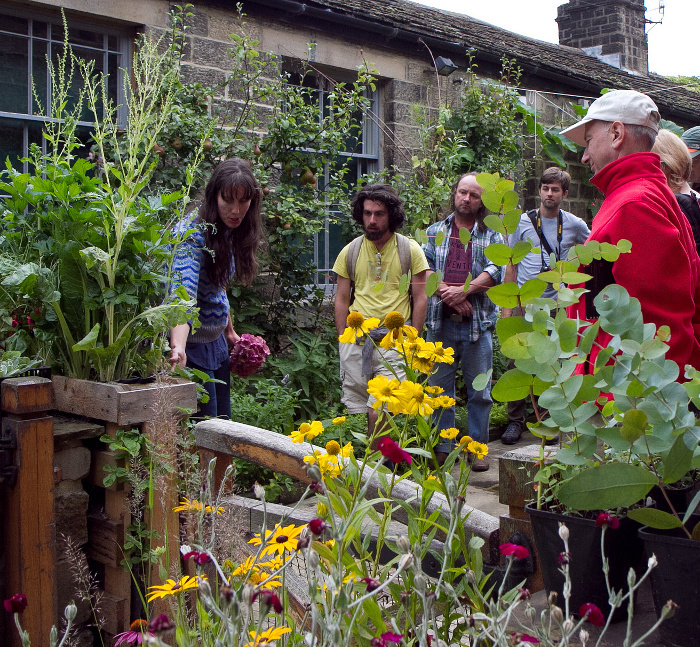 A morning workshop introducing easy ways to grow your own salads and leaves. Learn innovative and quick methods to keep your salad dish full. Learn what to sow in mid summer to keep a continuity of food crops coming in your garden. Learn which plants and varieties to sow now.